1. 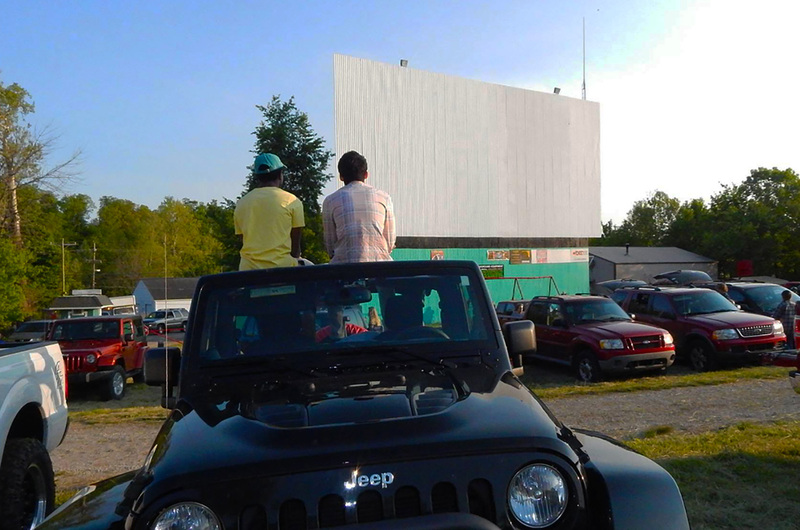 Catch a movie and eat pizza at the Georgetown Drive-in Theater. 2. 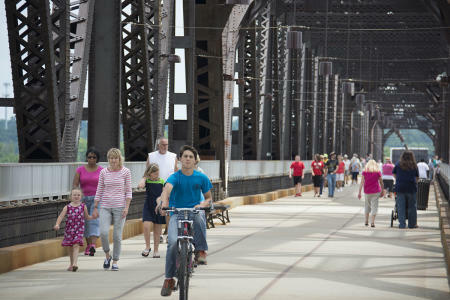 Walk or bike across the Ohio River on the Big Four Bridge, then picnic at Big Four Station park. Before heading home, eat a frozen yogurt from Pearl Street Treats. 3. 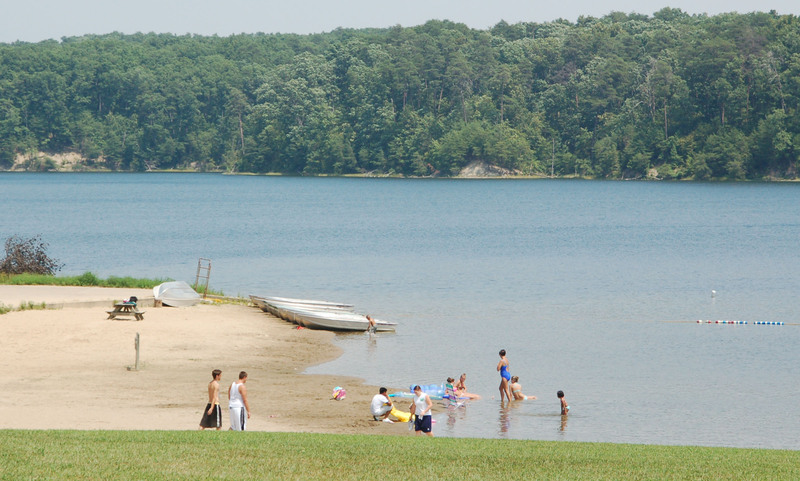 Fish, swim, and picnic at Deam Lake State Recreation Area. 4. 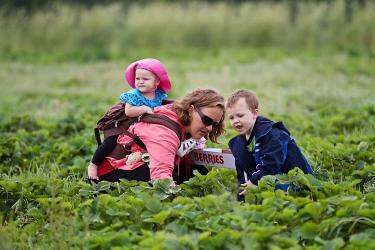 Pick fresh fruits and vegetables at Huber&apos;s Orchard, Winery, and Vineyards or Joe Huber&apos;s Family Farm and Restaurant. Using your fresh finds, prepare your own farm-to-table meal at home. 5. 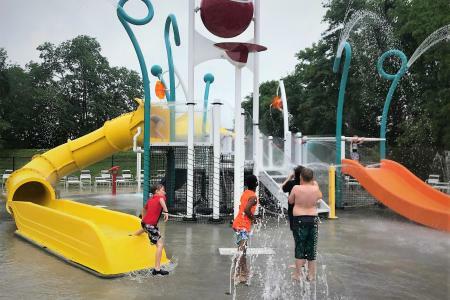 Swim, splash, and dive at Clarksville Cove Family Aquatic Center until October 1 (weekends only). 6. Indulge in a scrumptious SoIN ice cream trail! 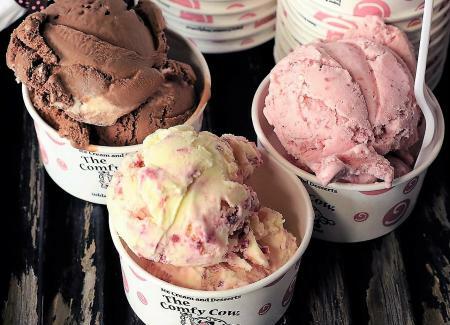 Try flavors you&apos;ve never tasted at ice creameries like Widow&apos;s Walk in Clarksville, The Comfy Cow, in New Albany and Jeffersonville, Berry Twist in Floyds Knobs, or Norma Jean&apos;s Ice Cream in Borden. BONUS: Watch a fun video featuring Norma Jean&apos;s HERE! 7. 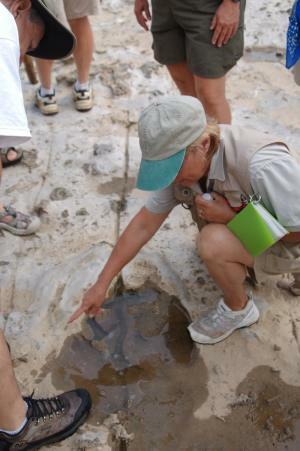 Hike and walk on 390-million-year-old Devonian fossils at the Falls of the Ohio State Park & Interpretive Center. 8. 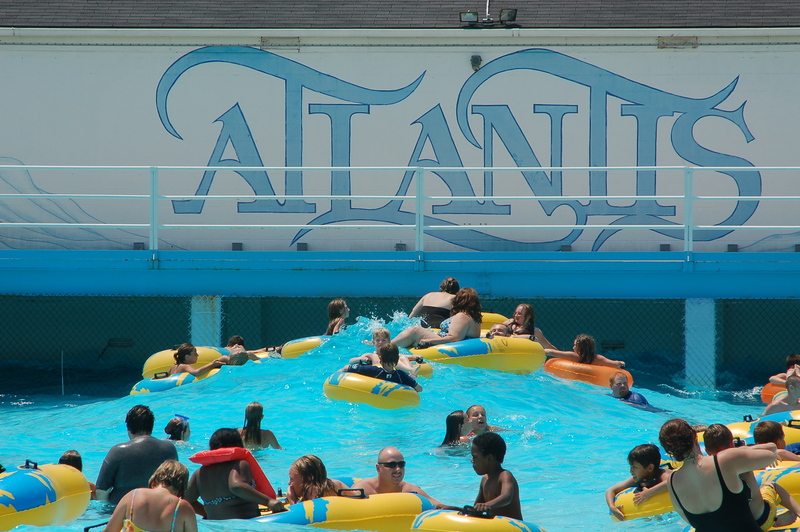 Have a “Stay and Play” weekend at Clarksville’s Clarion Hotel and Atlantis Waterpark through Labor Day. 9. 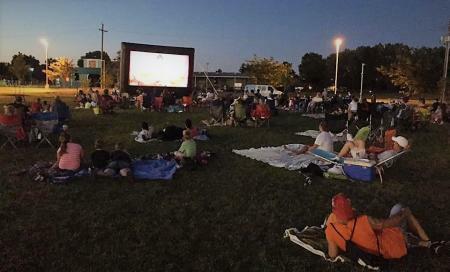 Watch outdoor movies at Clarksville&apos;s Gateway Park. 10. 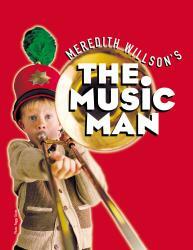 Watch "The Music Man" on a weekend or at a Sunday matinee at Derby Dinner Playhouse. Want more family-fun ideas? Visit our "Family Fun" page!